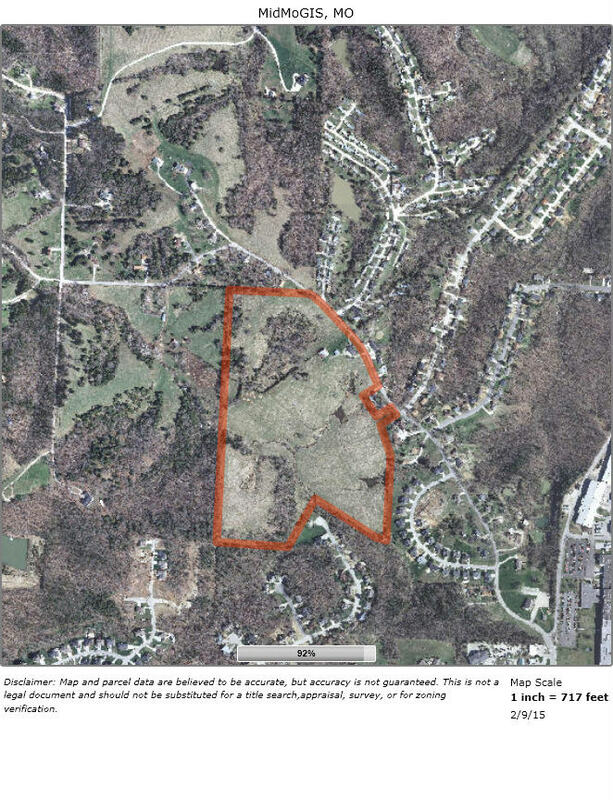 Excellent 48 acres for sale within the city limits of Jefferson City. This listing does not include the house and 3 acres surrounding. This will be surveyed off prior to closing and sold separately. Excellent property is ideal for residential development or land investment. Owner will sell property off in parcels as small as 10 acres. 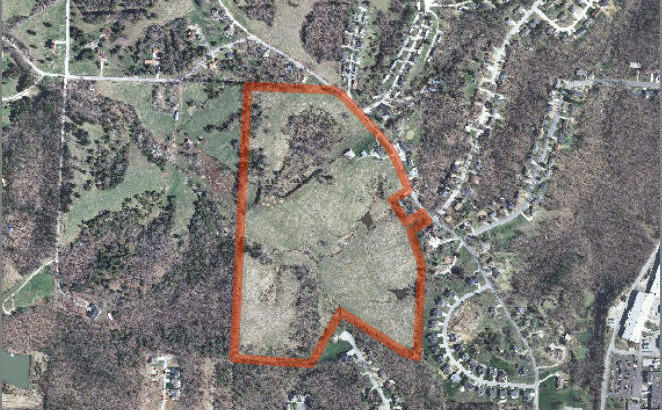 This property can be connected to other residential developments and could be developed into 1/2 acre & larger lots. Within 3 minutes of Walgreens, Hy-Vee, Capital Mall, Gerbes and multiple banks.